Join the Jewish Federation, Hillel UW and Jconnect for food, drinks, and learning! The 2018 mid-term elections are almost upon us, and it's time to get informed. This fall's ballot includes congressional, legislative, and judicial leaders. Additionally, there will be several significant statewide initiatives on issues ranging from gun violence prevention to carbon fees. 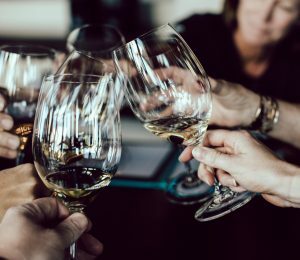 Join us for a fun evening of appetizers and drinks and learn about the most pressing issues from a Jewish perspective. Hear pro and con arguments on each of the statewide ballot initiatives from experts; meet the legislative, congressional and statewide candidates seeking your vote; and most importantly, bring your questions! Note: This is a non-partisan event. 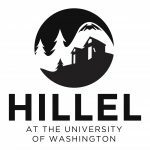 The Jewish Federation of Greater Seattle and Hillel UW are 501(c)(3) organizations. We are unable to endorse or oppose candidates for office.